Includes 6 Brushes used in this Image. Graphic Design Tutorial. How to make Autumn Backgrounds in Adobe Illustrator. 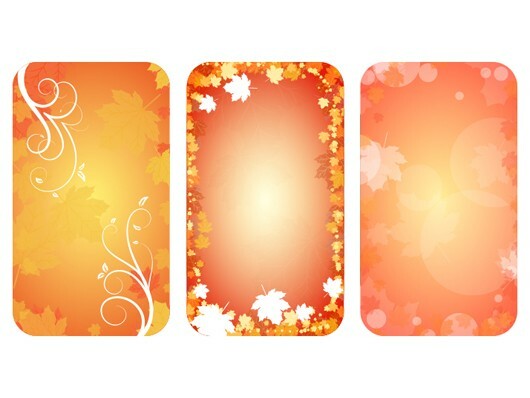 Create a beautiful Autumn backgrounds with brushes.